Gin styles are defined primarily by the method of flavoring. Until recently, American gin was often compound gin, which is a neutral spirit with flavors mixed in. Distilled gin requires that the botanicals actually undergo distillation along with the neutral spirit, although additional flavorings may be added after distillation. 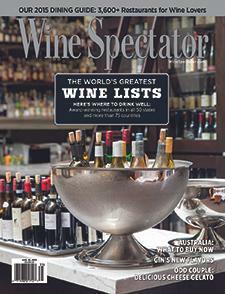 Wine Spectator's Jeffrey Lindenmuth explains.